Pottery Works is now offering pottery workshops. Come choose a blank pottery canvas and paint it in your favourite colours. 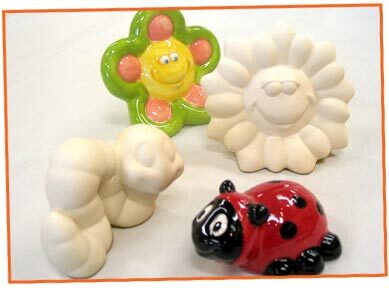 We have different moulds available from pots and mugs to lady bugs and dinosaurs. 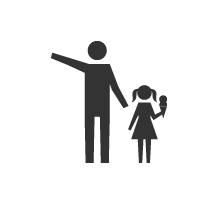 This is a great activity for kids 5 years and older. $15 to $30 depending on the type of paintable pottery chosen. 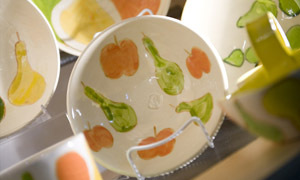 Price includes the use of the glaze and kiln firing of the finished piece. No drop-ins on statutory holidays.